"California’s gold country, 1850. A time when men sold their souls for a bag of gold and women sold their bodies for a place to sleep. 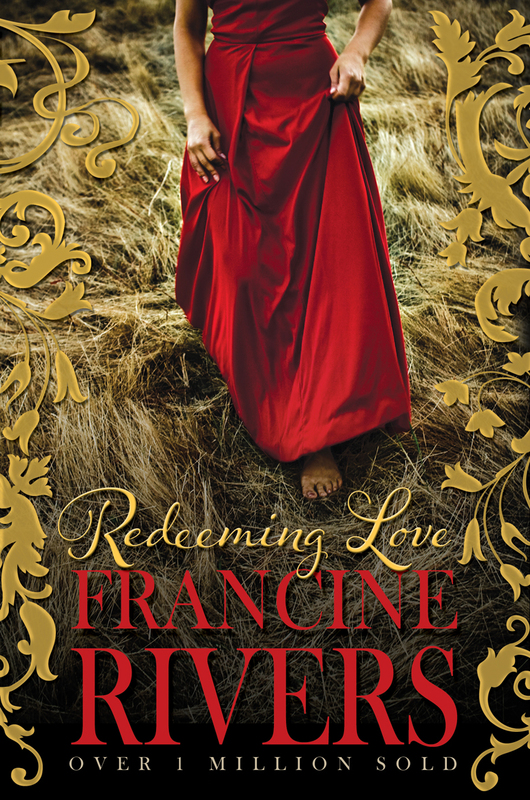 A powerful retelling of the story of Gomer and Hosea, Redeeming Love is a life-changing story of God’s unconditional, redemptive, all-consuming love." As you will know if you've been reading my blog for a while now, I absolutely love to read. I will read anything and everything and am always trying to steal away to little corners of my house to snuggle up and dive into the worlds of others. I read often and love to immerse myself in the lives of the characters but rarely does a book touch my heart so much as Redeeming Love. I was suggested this book by a friend and, as is usual with most of the books on my reading list, I intended to read it at some point in my life but when the book was physically handed to me I decided now was as good a time as any. As I began to read the book I started to realise this was one of those rare stories that touches my soul. The story is a fictional adaptation of the story of Hosea from the bible, the story of a man whose obedience to God is so strong he follows Gods lead and marries a prostitute and even though she is unfaithful and runs away many times he always forgives her and brings her back. The book is transformed from biblical times into mid 19th century America, set in California during the gold rush where morals are lose and only the fittest survive. The story follows Hosea's wife, known as Angel in the book, and through her eyes we see the transforming power of Gods love. This book could easily be one of the best I have ever read, it gave me knew and interesting insights into true unselfish love within christian marriage and the redeeming power of Gods love. But more importantly than that it helped to remind me that I am a child of God. Pure and blameless in his sight. I cannot even express in words what this book has meant to me and the difference it has made but all I can do is tell you to go and read it for yourself. Find sometime to immerse yourself in it and feel the power of Gods redemption. I can tell you now you will not be disappointed!